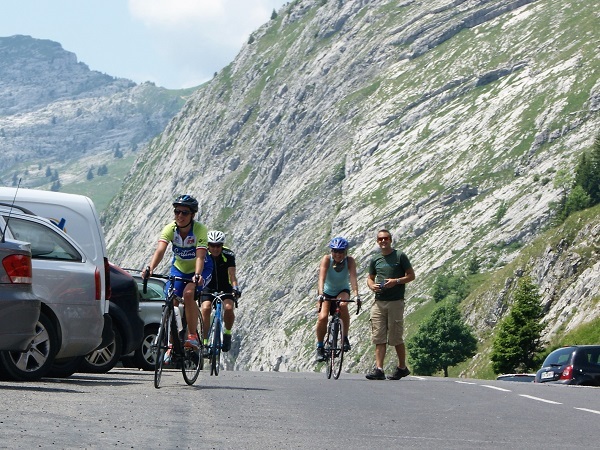 In association with Queen of the Mountains, we are pleased to offer a special introductory weekend to Alpine riding, based in the heart of the Aravis mountains and Annecy. 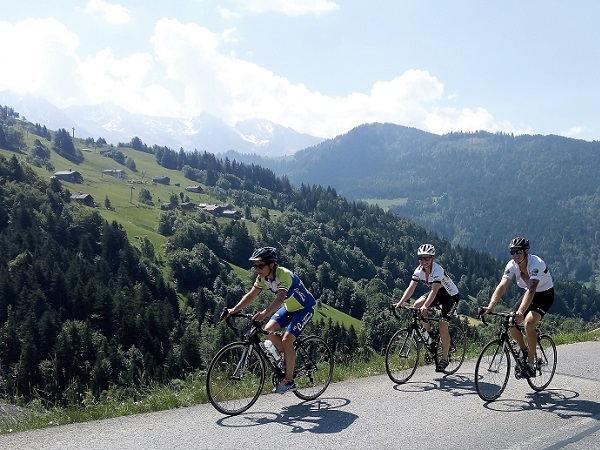 Our Bike Weekender breaks in the Northern French Alps offer you great cycling, stunning scenery and the perfect base to relax and unwind after a long day in the saddle. 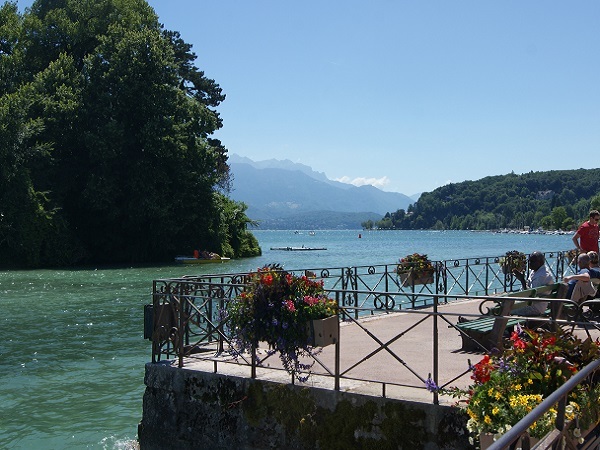 The Lake Annecy – Aravis region is a fantastic cycling destination… the Tour de France regularly passes through, with 3 stages having taken place here in July 2016, as well as last year’s Étape du Tour, and also the Critérium du Dauphiné in June 2017. 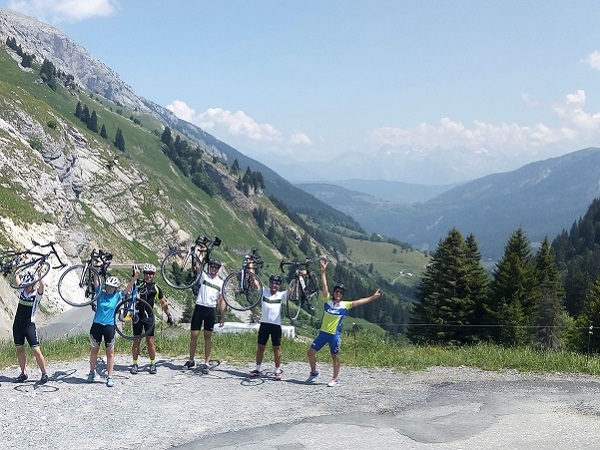 So this trip would be an incredible opportunity to come and build your fitness, as well as improve your climbing and bike-handling skills on some iconic climbs – and is suitable for anyone taking their first steps in the mountains. 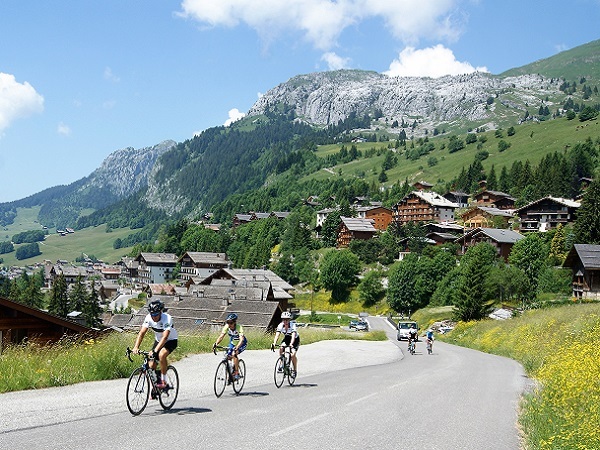 We’ve carefully selected the best routes in the region and your 4 days of riding will feature stunning scenery and climbs including the Col de la Colombiere, Col des Aravis and Col de la Forclaz. Many of these fantastic routes start and end at your base hotel, giving you the chance to conquer your own mountain in more ways than one! However, your trip will also be fully supported by our excellent ‘road crew’ in the minibus, supplying vital refreshments and encouraging cheers along the way, so you will always have the option of a lift home if you need it. 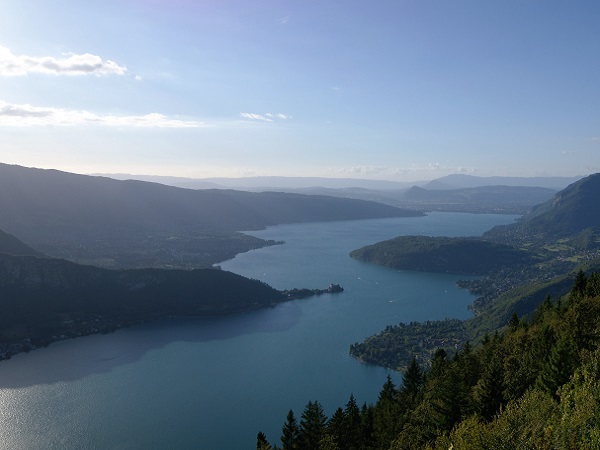 You will also get to spend some time down at Lake Annecy, and go for a cooling swim in its azure blue waters, where you will get to see this beautiful mountain region from a totally different perspective. Hopefully you will be inspired by the beauty, freedom and feelings of exhilaration of riding in the big mountains, and the huge sense of satisfaction you will feel when you finally reach the summit. This is both a physical and mental challenge, that can help you to build inner belief and confidence, in your riding and in yourself. 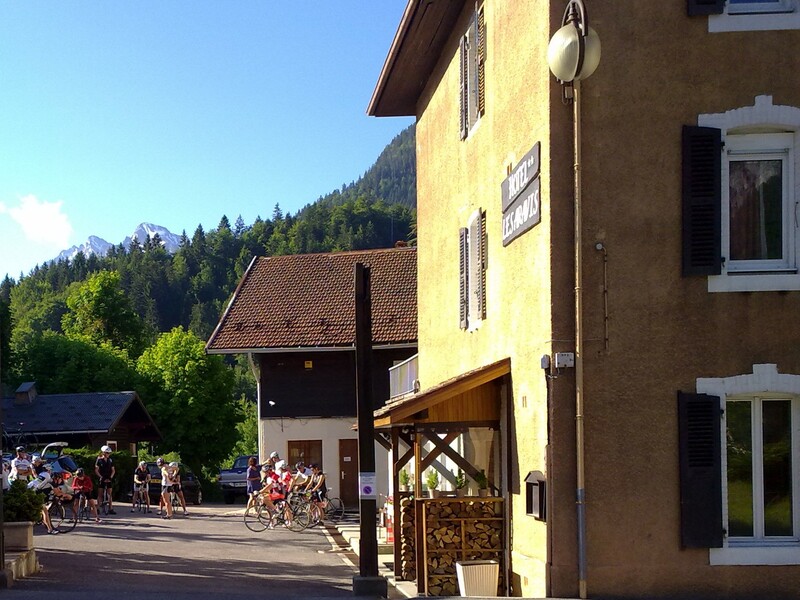 Our base for your Lake Annecy – Aravis trip is the Aravis Lodge, in Saint Jean de Sixt: the home of Bike Weekender. 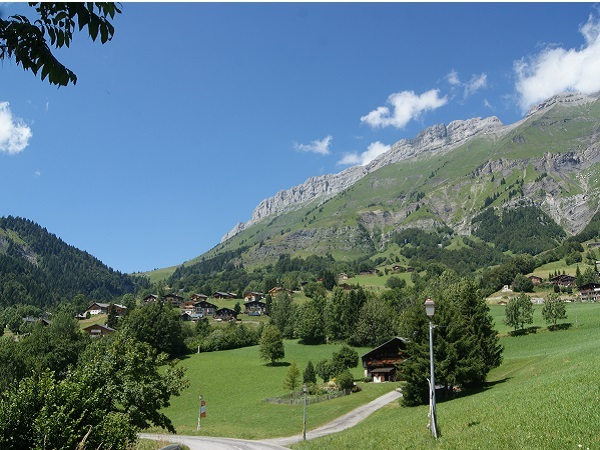 A charming Alpine farming village in the heart of the Aravis Mountains, its location ensures varied cycling is possible with minimal hassle, all weekend long. 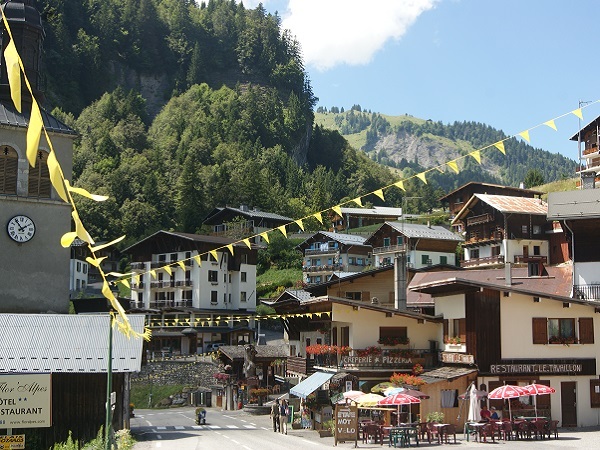 It’s a sociable chalet-hotel, offering great food, on-site bike hire and a high level of personal service from our resident team, helping to make this a trip to remember for a long time to come. (You also have the option to depart on the Sunday evening if preferred). 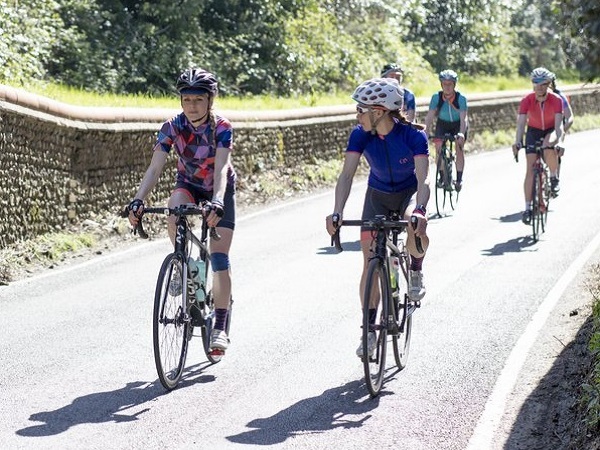 In conjunction with Queen of the Mountains, we have devised a special itinerary for you, to ensure you get the most from your trip and experience the best the area has to offer. 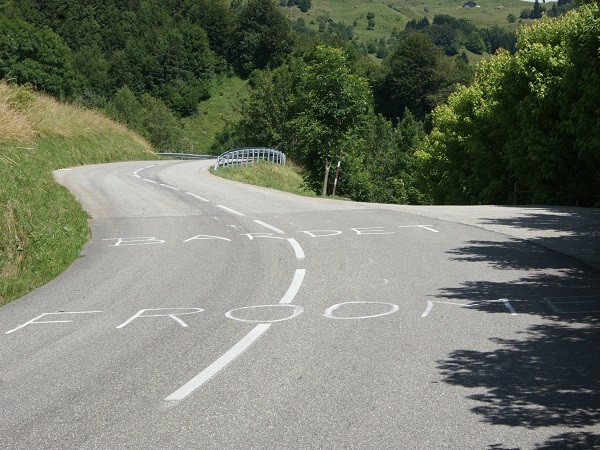 You’ll be riding at least 6 famous Tour de France cols, on quiet, smooth Alpine roads. 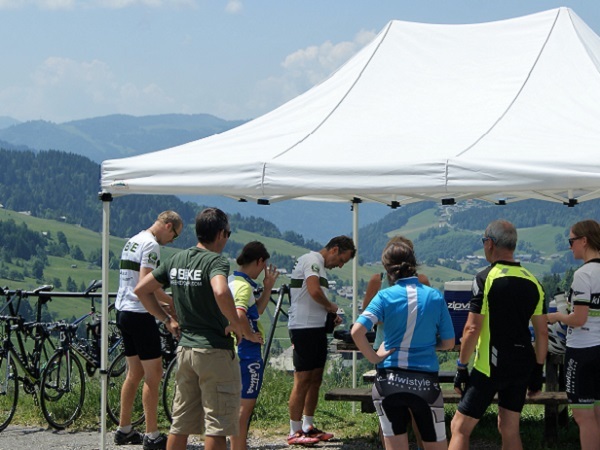 It’s a challenging and rewarding weekend featuring world-class riding, through beautiful Alpine landscape. 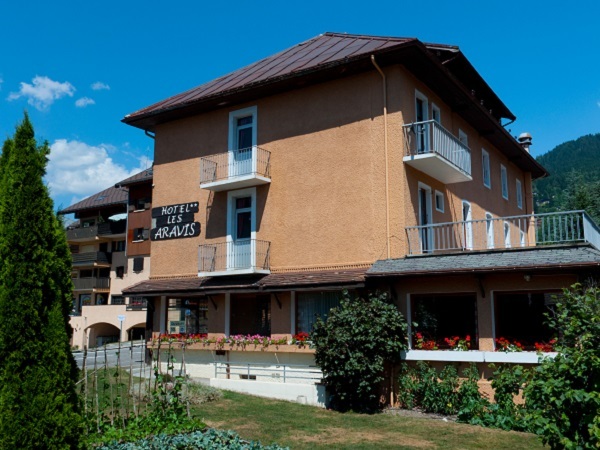 You’ll stay at our home base, the Aravis Lodge, a comfortable home away from home in the centre of the traditional Alpine village of Saint Jean de Sixt. 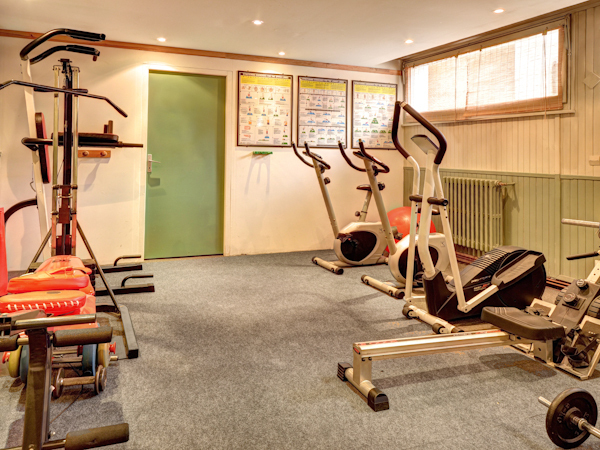 As well as delicious, hearty food, you’ll find great bike facilities and dedicated service from our resident team. 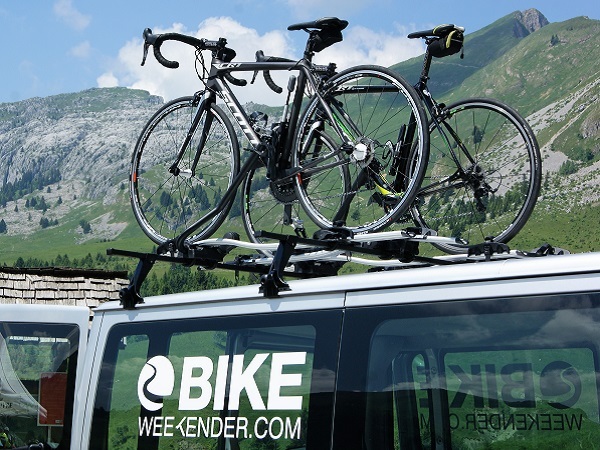 This 4 day weekend has a very short airport transfer from Geneva, and full vehicle support for each day’s ride, giving you the most cycling possible over a short break. On each day, we’ll head out on the scheduled ride after breakfast at the Lodge. 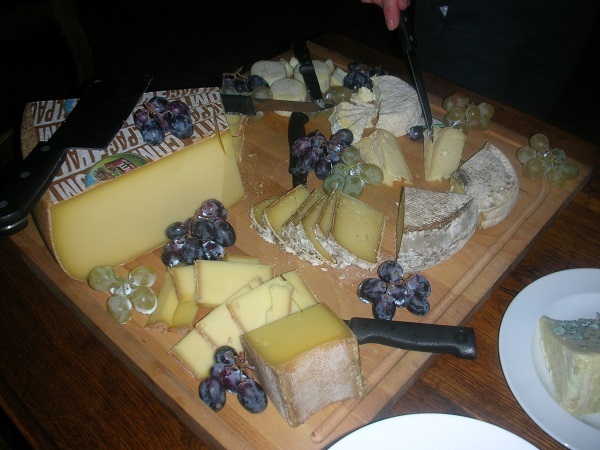 Lunch (not included in the package) is taken at cafés / restaurants along the ride route. 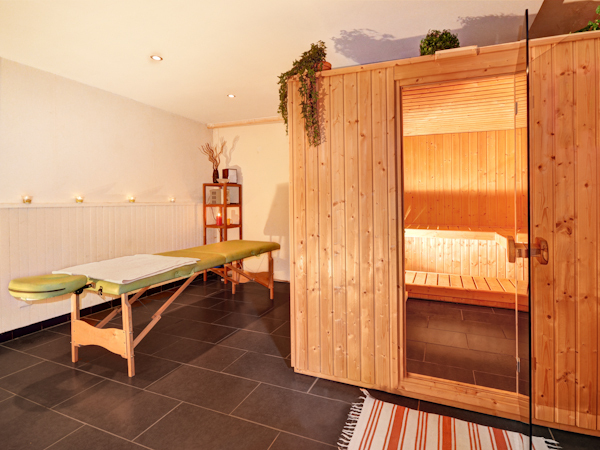 After each ride, there’ll be time back at the Lodge to relax before a 3 course evening meal, with wine included. All rides are accompanied by our friendly support team in the minibus, who will be equipped with plenty of drinks and snacks, spares, gear you don’t want to carry etc. They can also give you a ride back to base if the legs give up any time, so you don’t have to feel under any pressure at any time, allowing you to simply enjoy the experience. There’ll be time to build bikes / set up hire bikes, and maybe go for a quick ride to stretch the legs, before a 3-course dinner or late supper is served. A spectacular first-day ride with amazing views across Lake Annecy and the surrounding mountains from the top of the Col de la Forclaz. 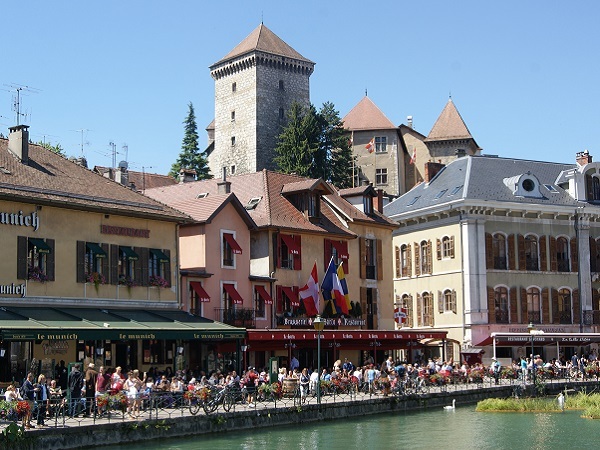 From there, you will then drop down to Talloires and ride round the lake via Duingt, into/through the beautiful medieval town of Annecy, and then onto Veyrier du Lac. Finish with a swim (or at least a paddle to cool the feet) at Plage de Veyrier. Option to ride back – or take the minibus up the hill home! 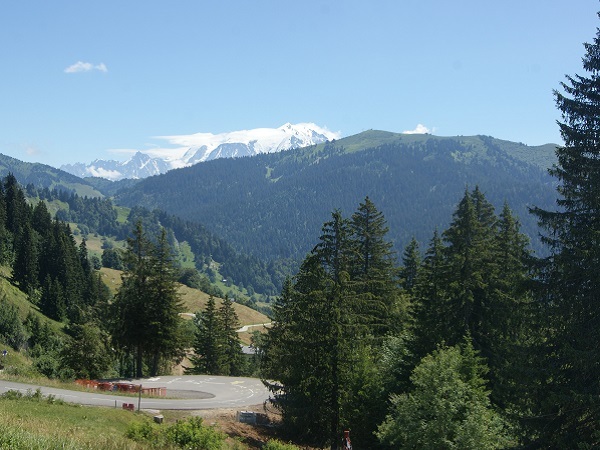 A stunning ride featuring Col de Marais and the less well-known but spectacular Col d’Arpettaz complete with 42 switchbacks – a real hidden gem and an incredible view of Mont Blanc! 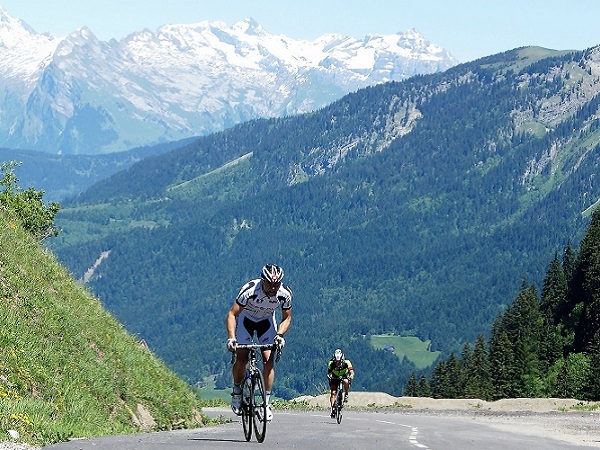 Then tackle the famous Col des Aravis and a thrilling descent back to base – as featured on the penultimate day of the 2016 Tour de France. 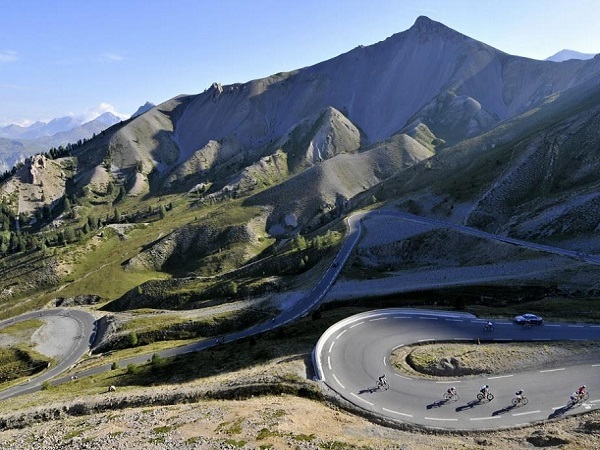 Ride down the scenic river gorge to Bonneville in a big loop, which will bring you to the heights of Col de la Colombière, via Le Reposoir. 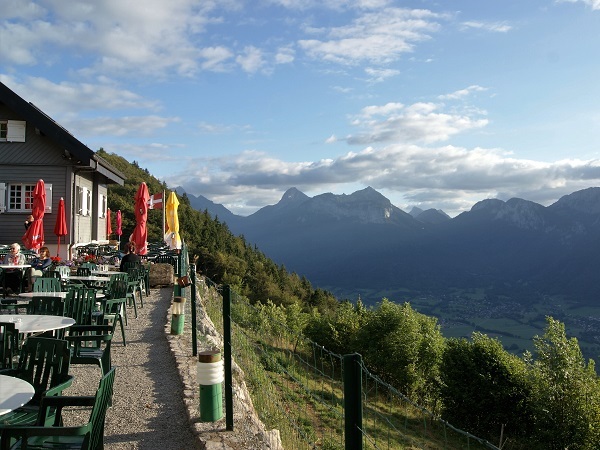 Take in the fantastic view down into both valleys as your reward from the top, before a long sweeping descent back down to St. Jean de Sixt via the pretty Alpine villages of Chinaillon and Le Grand Bornand, with the majestic Aravis mountain range on your left. 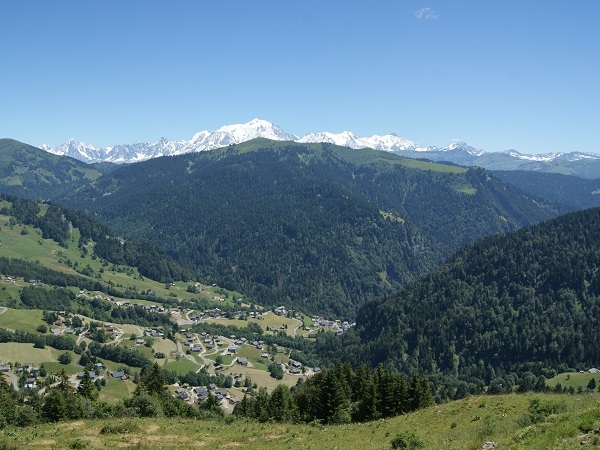 Ride down the valley to Thones, then up to Serraval with amazing views across to Mont Charvin, followed by an exciting decent down the Col de l’Épine to Saint Ferreol. From there you will make your way back via an ascent of the Col de Marais to the base of the Col de Croix Fry. Return to base, pack away bikes, shower, before departing for Geneva Airport. Transfers leave base at 14:00 (for flights departing after 16:45) and 17:30 (for flights departing after 20:30). The itinerary outlined is provisional, and on rare occasions, we may have to modify this programme due to weather conditions, group ability, roadworks etc. Arrive on the afternoon / evening of Thursday 21st September. We have 2 pick up times at Geneva Airport, which allows a good deal of flexibility across flights from a range of airports, without too much waiting around time. We will schedule to be there at 17:30 and 21:45. On Sunday and Monday – departing our base at either 1400 (which is good for flights from 1700 onwards) or 1730 (which is good for flights from 2030 onwards). 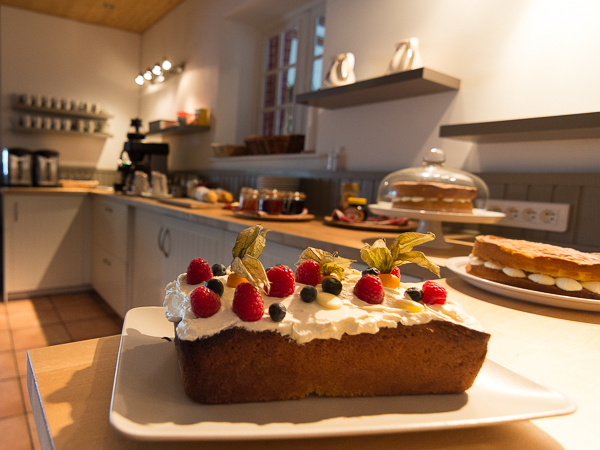 If you’d like to join us on this special Queen of the Mountains short break, just click on the button below to access the booking form and we’ll be in touch by email shortly to confirm your reservation. 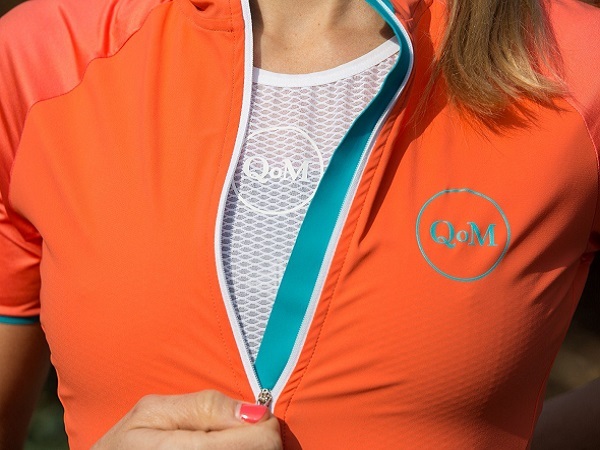 Queen of the Mountains is a performance cycling brand, creating beautiful cycling apparel designed by women for women. Our mission is to inspire and empower women to ride and to conquer their own mountain. 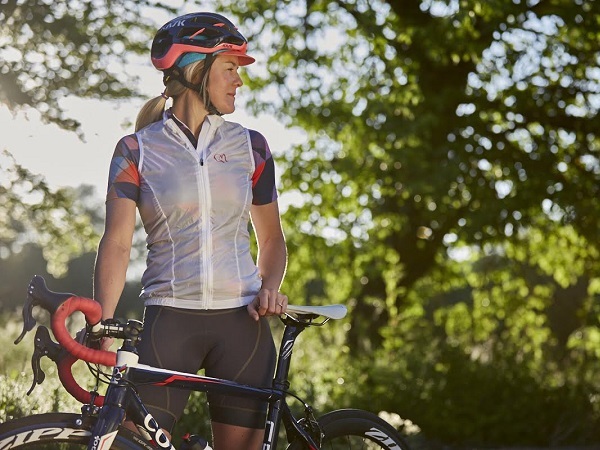 We pride ourselves on creating the highest quality women’s cycling clothing and building a community inspired by the beauty and freedom of cycling in the big mountains. The physical and mental challenge of these magnificent climbs, the sense of achievement you feel as you can finally see the summit is at the heart of our brand. It is these feelings and emotions that we want to capture and share with women. 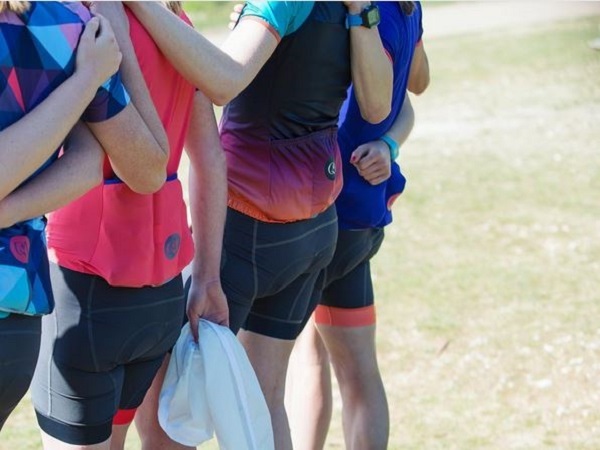 Each collection is inspired by a mountain connected with cycling – with the details and designs of the garments being inspired by the flora, fauna and epic views from these summits. 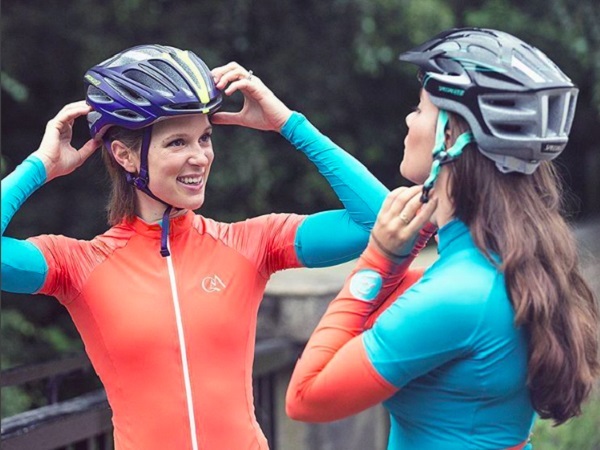 starting first with making beautiful performance cycling apparel that is designed specifically for the female form and secondly through building a community of women cyclists who inspire and motivate each other to ride and to conquer their own mountains. Our inspiration for the name and the spirit behind the brand came from cycling 1,000kms up and over the French and Italian Alps six years ago and seeing less than a handful of women who were doing the same. 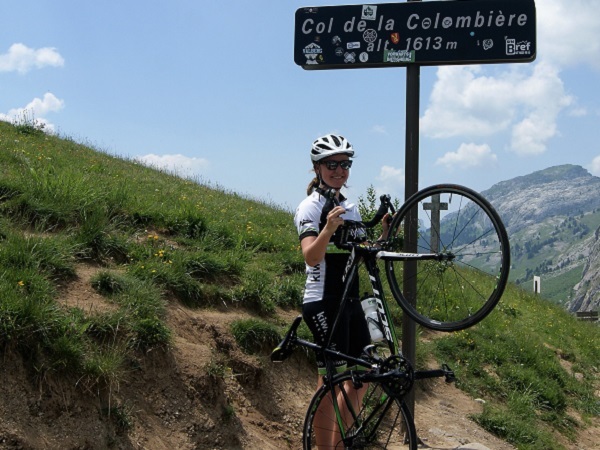 We believed that there should be more women experiencing that feeling of freedom and exhilaration you get when you ride through the big mountains and that women should have the inner confidence and belief that they can do it. 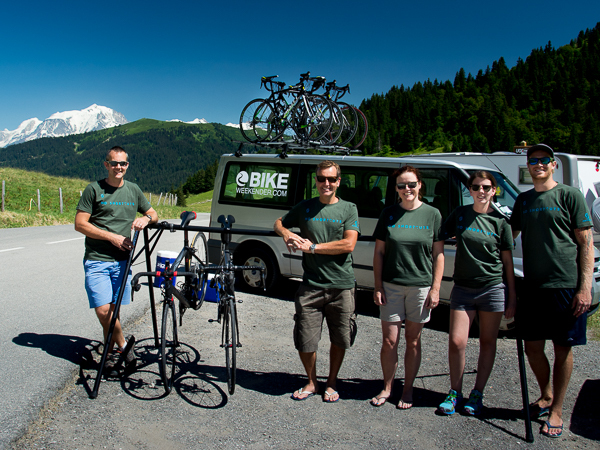 Questions about the 'Queen of the Mountains' Northern Alps trip?